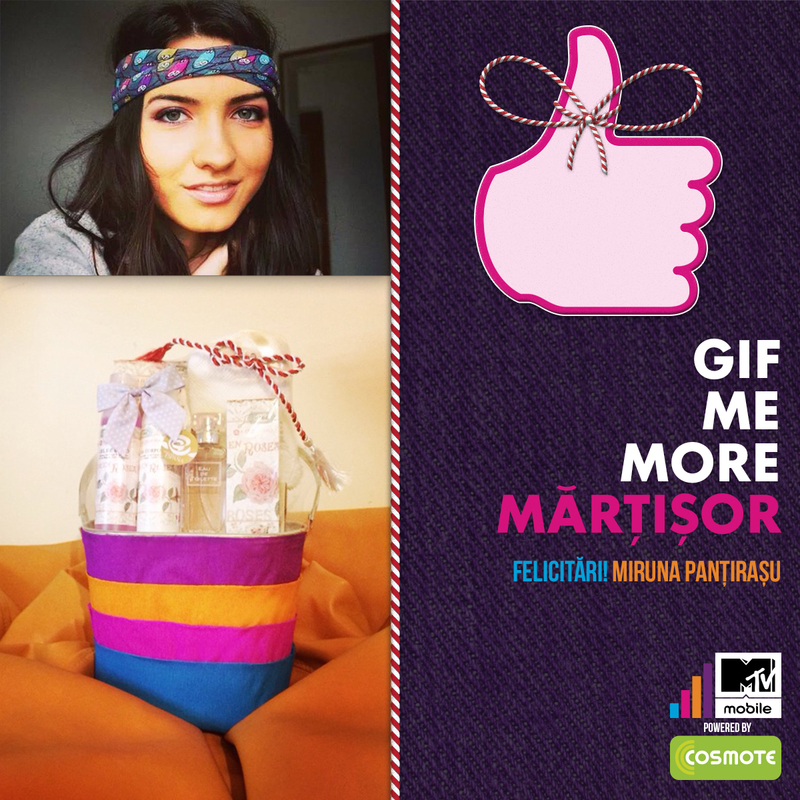 MTV Mobile had recently entered the Romanian market in collaboration with Cosmote. To ensure their success, they required a clear view of this new market, so as to promote their brand where it mattered most for their target customers. Therefore, their international communication needed to be adapted to Romanian consumers. We acquainted ourselves with the brand and defined a detailed consumer profile. Based on this analysis we developed the project's roadmap and the flow of communication. 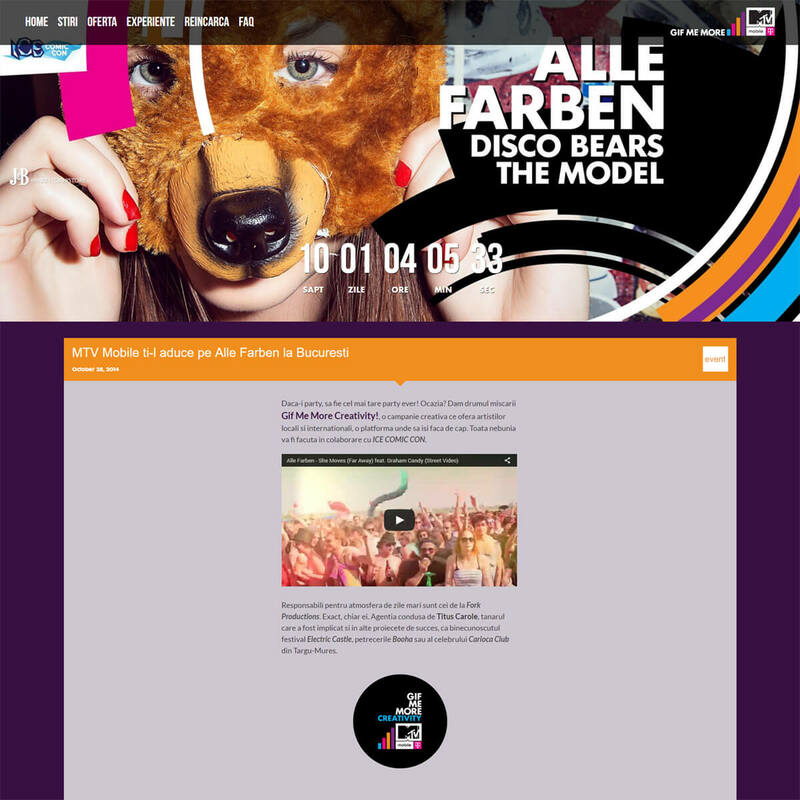 This was the foundation for the complete digital experience of their new offer launch. A visual-centric web platform puts the user first, while aligning to the brand's identity. 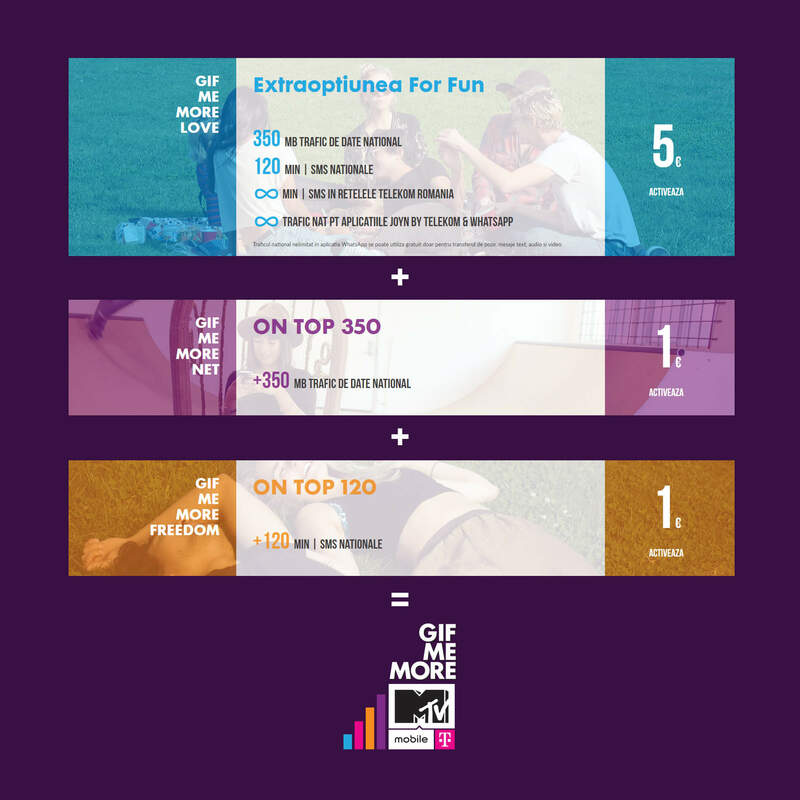 This distanced MTV Mobile from competitors by providing effortless navigation through the information regarding both brand and offer. 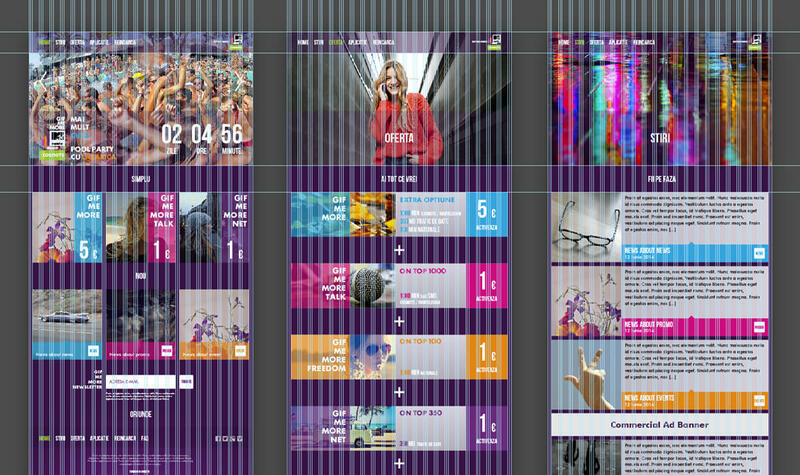 Everything through a tailored, user-friendly, visual narrative. Making sure every pixel is in its right place. We're never content with "just that"
The website invites clients to become acquainted with the brand. It promotes their values, showcases their projects and advertises their services. Everything is designed with an obsessive attention to the details of their unique brand image. Also, it's designed to stay flexible and adapt to the most recent promotion, custom blog post or yearly EMA campaign. But we're never content with "just that". 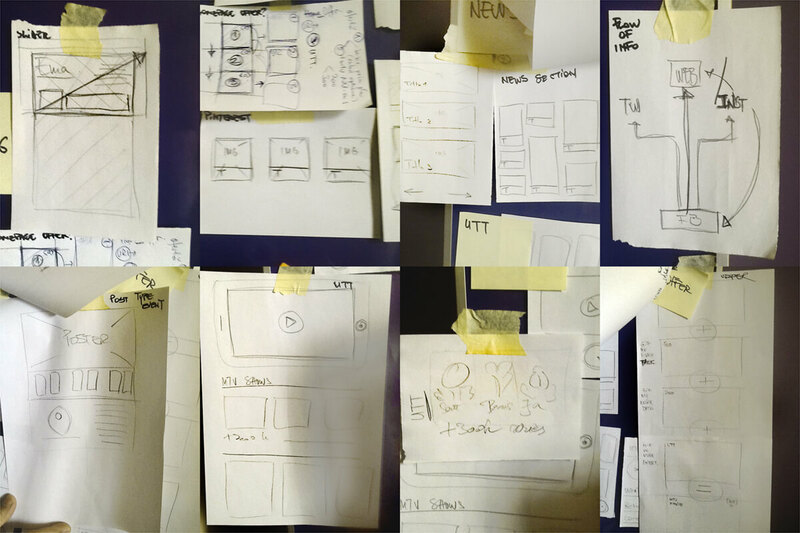 Creating an Experience means lots of planning. Having a thorough understanding of both brand and target market is crucial for any project. Alongside our knowledge it gave us the means to focus communication where it mattered. 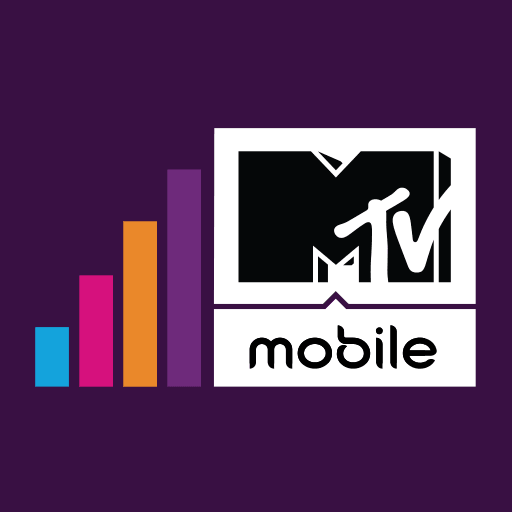 Moreover, we ensured that both MTV Mobile and its potential customers got the most out of our handcrafted experiences. Be it that they were online, in social media, creative cross-platform contests, events, print or general marketing strategy. Seeing as how MTV Mobile needed to connect with the new market, we put together a complex social media strategy. This included detailed guidelines and best practices for both Facebook and the Instagram account we set up. Several consistent voices promoted the brand, by addressing users' interests directly. 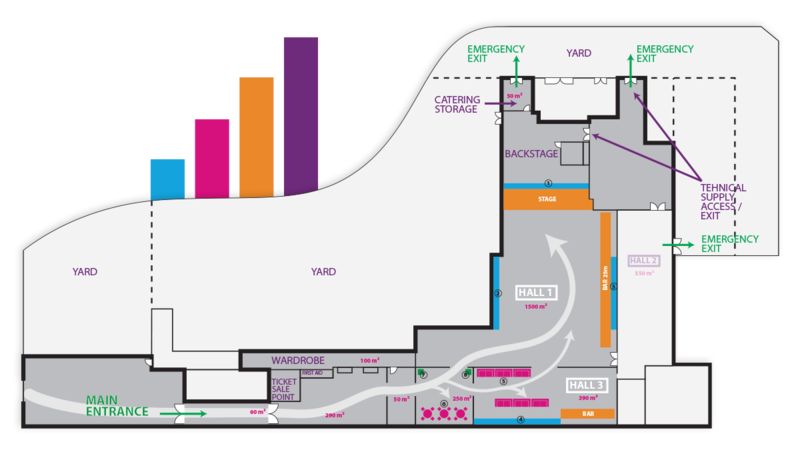 Everything supported by custom artwork & copy and a keen eye for detail. Custom illustration for a social media campaign. Handcrafted gift box for the winner of a FB contest. When we say handcrafted, we don't kid around. These campaigns were utterly tailored to the Romanian market. Handcrafted with care, we made sure that they had the highest possible impact. And when we say handcrafted, we don't kid around. International Woman's Day (March 8) is an important holiday for us, which is why we prepared something special for one lucky lady: a basket of goodies put together by our own six hands. In the MTV Mobile colours of course. Be it that it's the News carousel mosaic, the Experiences tab, (relive the fun of past events) or the mobile offer, the page is accessible from any device. Be it desktop, tablet or smartphone, it never takes away from the experience of the visitor. Rather, the responsive layout adds to it, adapting to the screen's needs and delivering both visuals and infos in the smoothest possible manner. 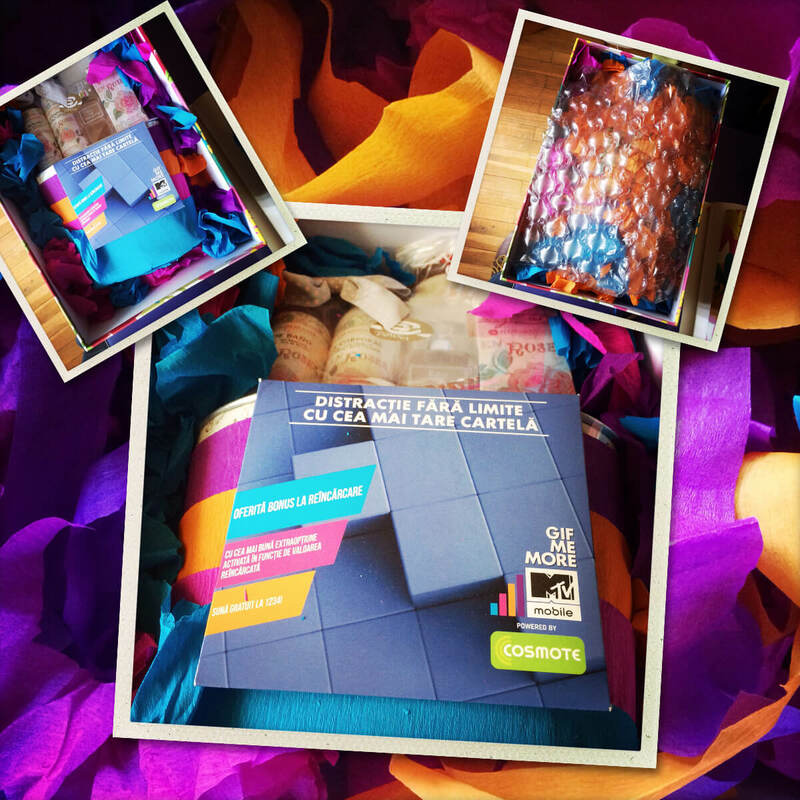 A sweet custom visual for MTV Mobile. The brand's logo adapted to a local holiday. The happy winner of one of our Facebook contests. 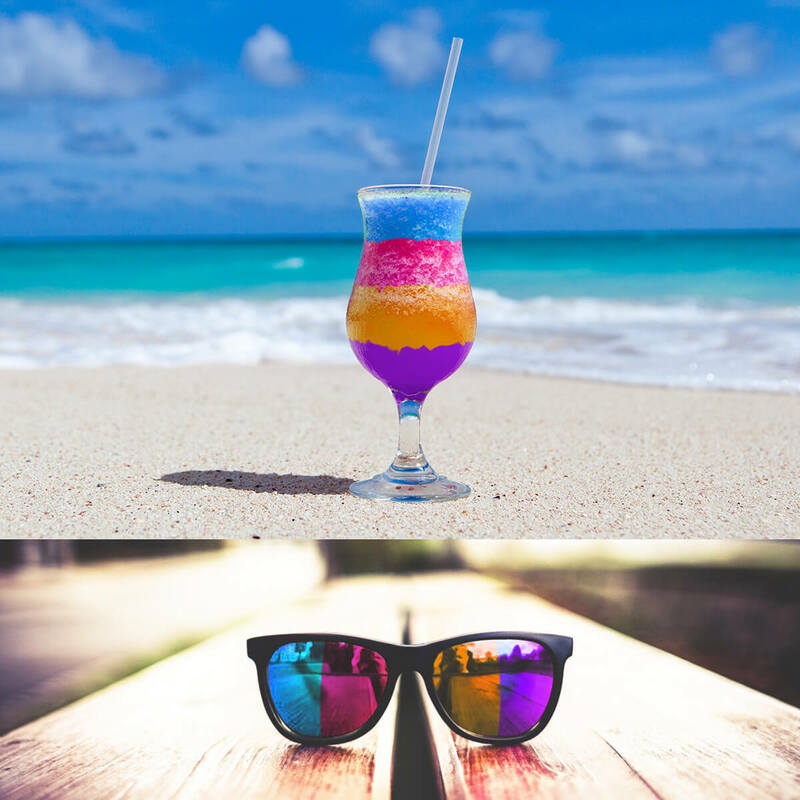 The brand's colours as visual support. Introducing the public to the offer in a pleasant and accessible way. Custom blog posts supported all happenings in the MTVM world. 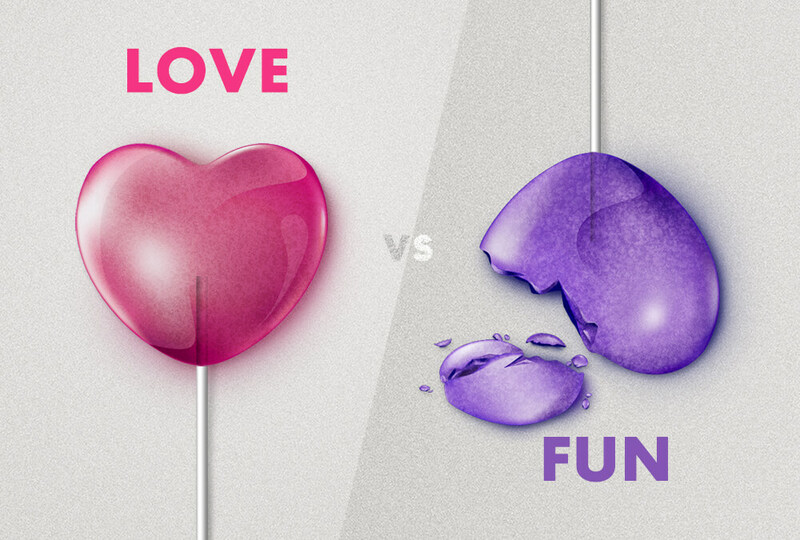 Brand, colour and voice: all on the same page. 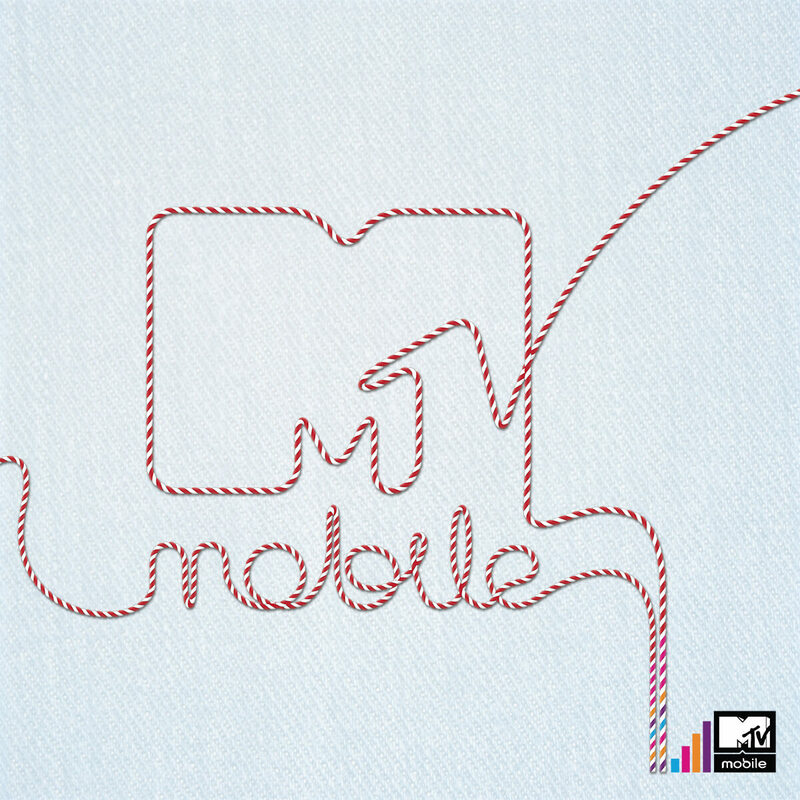 MTV Mobile Romania is one of our longest collaborations to date. We were thrilled to work with a brand this big and help them adapt their existing image to the Romanian market, both on- and offline. Like everything else we do, it was a learning experience. This time into adapting to the shifting requirements of a growing brand. Especially since we got to show off our skills in a wide range of handcrafted solutions.